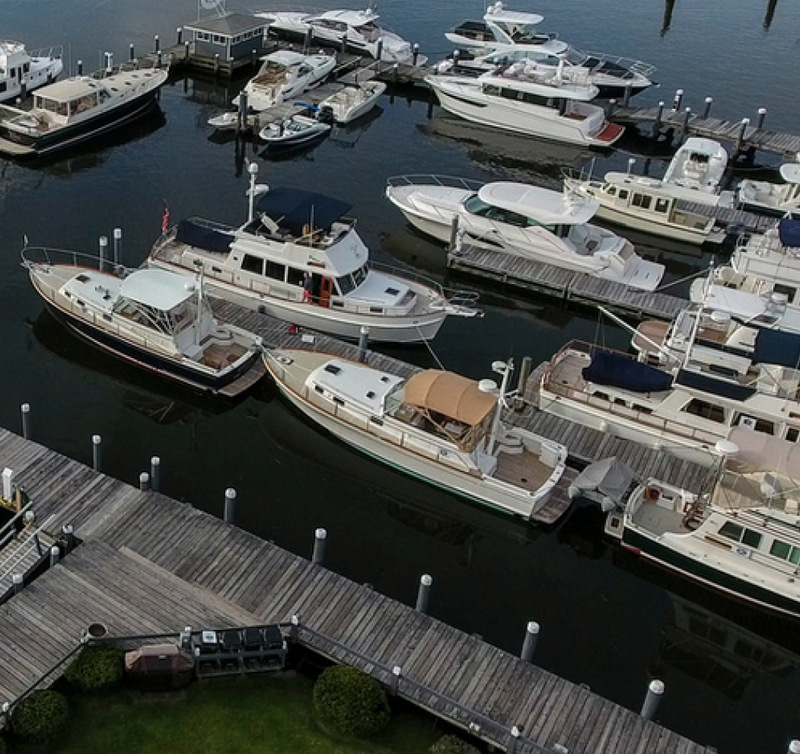 The Connecticut Spring Boat Show will be held Friday, May 3 to Sunday, May 5 at Essex Island Marina, a Safe Harbor Marina, located at 11 Ferry Street in Essex, CT. 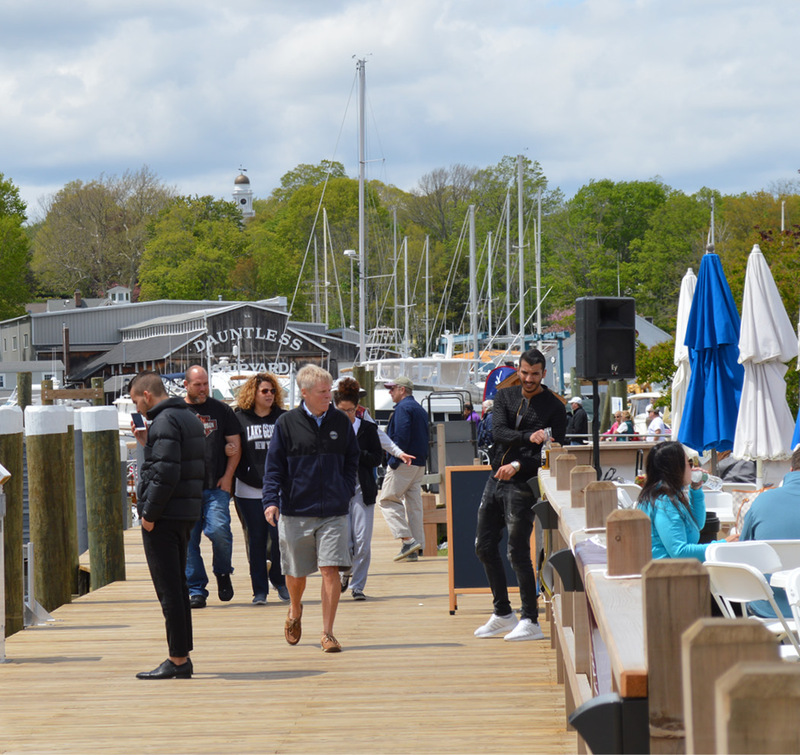 This in-water “boutique” show is a production of WindCheck Magazine and is sponsored by Essex Island Marina, Essex Boat Works, Essex Steam Train &amp; Riverboat, the Yacht Brokers Association of America, and YachtWorld. As in previous years, 100% of attendee gate proceeds will go to Sails Up 4 Cancer. Show hours are 1:00 to 6:00 pm Friday, May 3, and 10:00 am to 5:00 pm on Saturday, May 4 and Sunday, May 5. 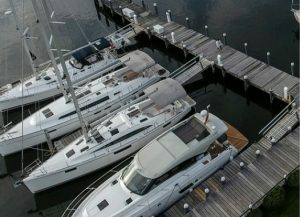 For more information, log onto ctspringboatshow.com. For dealer and vendor application information, please contact Ben Cesare at ben@windcheckmagazine.com.